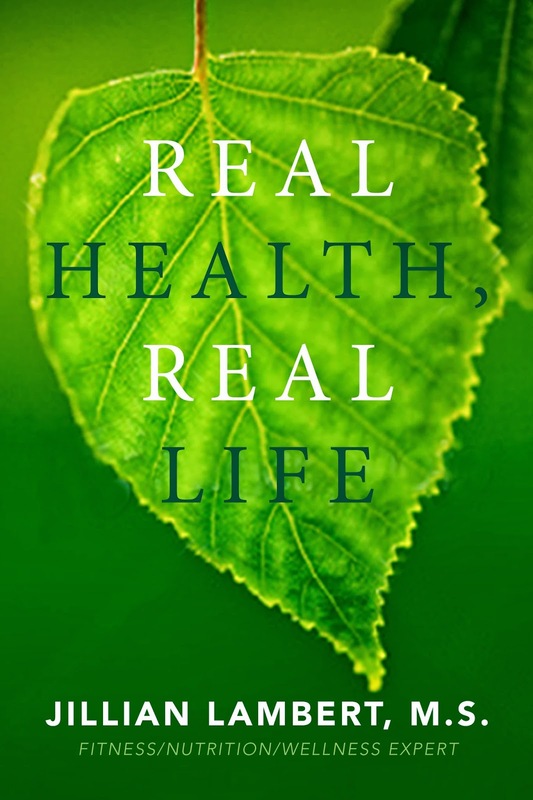 "REAL HEALTH is about fitness, nutrition and wellness, but it is also about LIFE EXPERIENCES, OUR FEELINGS and HOW WE DEAL with them. 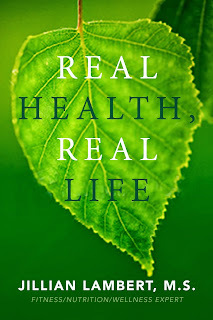 The most important aspect of Real Health is NOT how perfectly we stay on track, but that we get BACK ON track. THAT is what we need to place importance on, not judging ourselves for falling off track, but congratulating ourselves for getting back ON track..."